If you have seen the movie already, or just the ads for that matter, you will know what I’m talking about when I say that Catherine Martin is a GENIUS. When I was in high school I dreamed I would be like her one day, but then I realised that she was invincible and unbeatable. So I gave up on that quite quickly. Baz did an amazing job directing and all that (they really are such a power couple), but you can’t ignore the importance of the costume. It just adds this extra layer to each character. 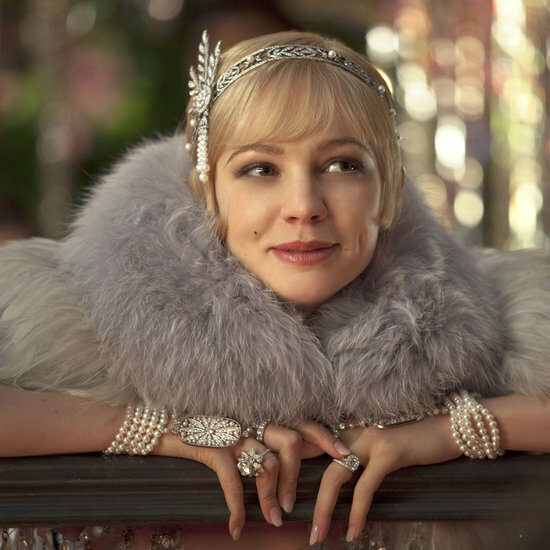 And seriously makes me regret not being an actress, then scoring an extras role on the Gatsby set. I would have been quite content with that. Everybody had an amazing outfit to offer. Those beautiful 1920’s inspired flapper dresses with exquisite jewellery (thank you for that Tiffany – gonna send me broke now. Really would like one of those headpieces). Gatsby’s pink suit (only he could pull it off). Wouldn’t it have been great to live back then. Also, Carey Mulligan is infallible. And Leo. And Brooks Brothers. Previous Post May in an Insta. Next Post the unfinished projects.